The only Tutoring Center which guarantees grade improvement in school! 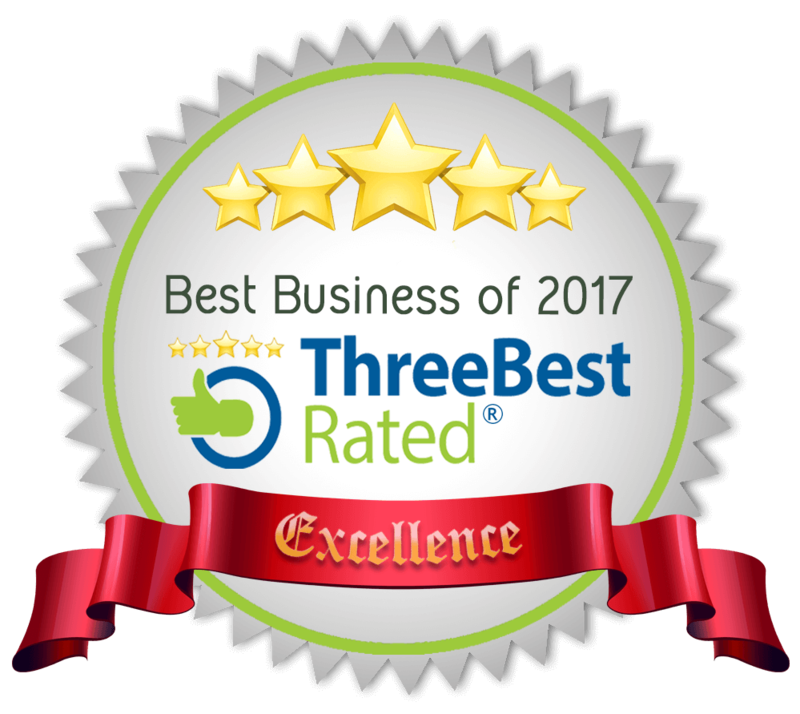 What are the Top 3 things that a parent looks for before deciding on which Tutoring Center to join? Is there a guarantee that my child”s Grades will improve? Do they have any proof or track record? Will my child enjoy going to this Tutoring center? Is the study environment good, safe and hygienic? Children enjoy coming to the tutoring Center and we can provide hundreds of parent / student testimonials. 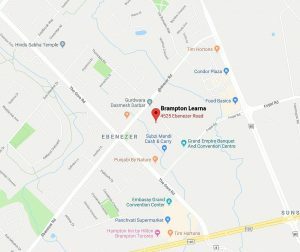 Brampton Learna Tutoring Center has 1500 sq ft of space conforming to the high safety and hygiene standards of the City of Brampton. But is it economical too? Yes, it is economical and in the words of our parents, it is “great value for money”. 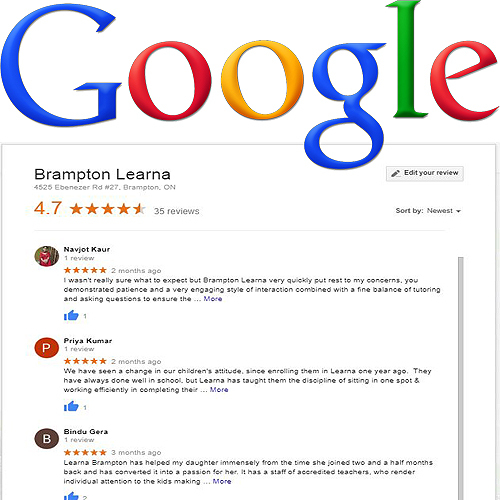 Brampton Learna Tutoring Center has a number of programs to suit your requirements. 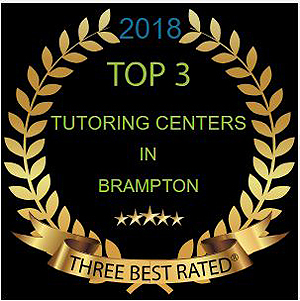 Our Counsellor would be happy to speak to you and determine what program would be best for you.At Brampton Learna Tutoring Center, we provide All Subject tutoring in an interactive environment with the help of experienced Tutors to enable your child to excel. The Learna Tutoring method focuses on understanding and application rather than drill. It was developed by expert educators to take your child along an individualized learning path to success. Your child will love learning at Learna and thriving at school. So what is so special about our ”method”? Provide the students with an appropriate environment in the Tutoring Center within which they can learn. Provide the students with a challenging and stimulating curriculum that will assist their growth as students. Provide encouragement, assistance and feedback to the Learna students in a timely and appropriate manner. Create an environment in which the Learna students feel they are being treated in an equitable manner, and in which they are free from any type of harassment. Provide relevant communication to the parents of the Learna students regarding their child’s achievement, attendance, behavior, or any other areas of concern in a timely and appropriate manner. Follow the protocol and procedures that Learna has established for them while dealing with any student who persistently disrupts the learning environment of the other students at their center. Provide a timely opportunity to any parent who wishes to discuss any concerns they may have about their child’s Learna experience. You can get this benefit too! Call 905.791.1222 or fill in the request form on the right and submit. 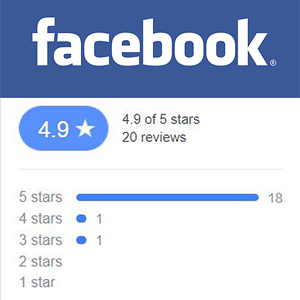 We will be glad to help you.